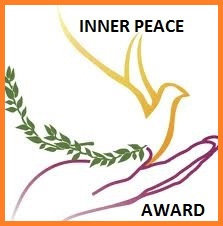 Special thanks to http://starrystez.com/ for nominating Looking Inward with Lily for the Sunshine Blogger Award. 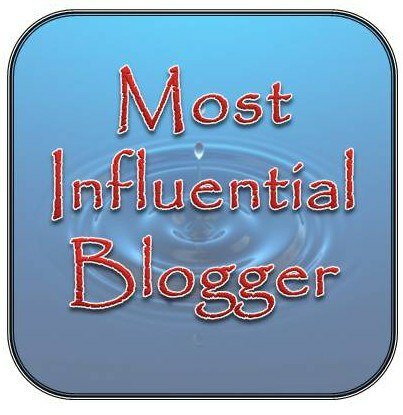 I have only been blogging a few months so I am honored and humbled by this recognition from a fellow blogger. 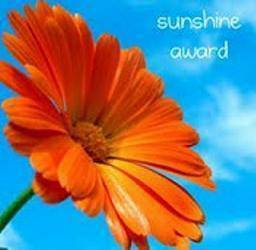 The basic idea behind the Sunshine award is to recognize blogs out there who make others happy. I hope to honor this recognition by continuing to spread sunshine, inspiration, and positivity. 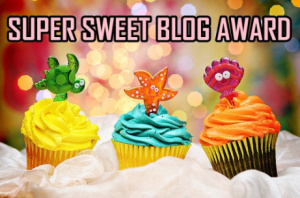 This entry was posted in Uncategorized and tagged Flower, Happy, Inspiration, Sunshine, Sunshine Blogger Award. Bookmark the permalink. How wonderful!! I’m so proud of you! I enjoy your views of life through words and pictures. Good day! Do you use Twitter? I’d like tto follow yoou if that woukd be okay. I’m undoubtedly enhjoying your blog and loolk forward to new updates.